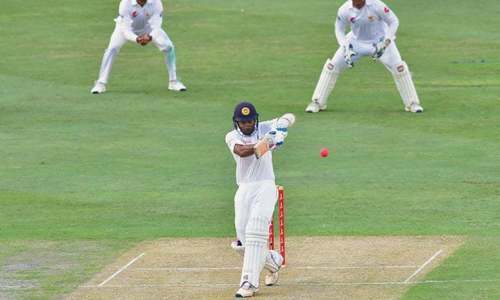 Dawn – The International Cricket Council (ICC) said on Saturday it was investigating allegations that a Sri Lankan groundsman had agreed to tamper with the pitch to alter the result of an upcoming Test match against England. Warnaweera, a former Test player, had failed to attend interviews with the ICC’s anti-corruption unit. Although no big-name Sri Lankan player has ever been convicted of corruption, several former stars have made allegations of either match-fixing or spot-fixing — when players deliberately bowl or field badly to give away a set number of runs.